I am doing B.Tech IT final year. What can do for higher studies? what exams i can write to do MBA? Admissions in MBA colleges with backlog papers in B.Tech.? Eligibility for MBA after B.Tech.? Which specialization in MBA would be useful to me after finishing B.Tech? 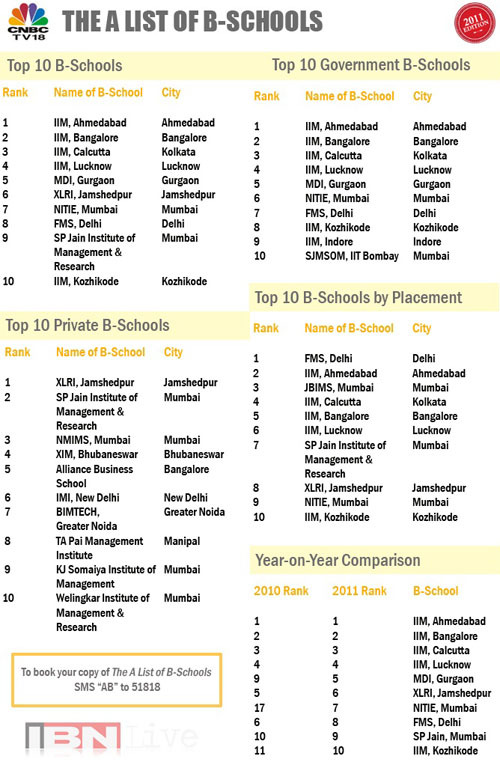 Re: What are the best option for higher studies after doing B.Tech in IT? What exams i can write to do MBA? get HR ,Finance sector and you go for MBA IT sector. It is good that you are completing your graduation degree as B.tech and it is also good to here that you are interested in the Higher studies.Basically the student belonging from the B.tech degree go either for the M,tech or MBA course.Both the course are good in its own position.The student opt any one between them according to their interest towards any particular stream. Both the course are good in their own fields.You have to option 1st m.tech and 2nd MBA and its your choice you can go for any one .MBA is a good option after complete B.tech engineering course IT branch so can go for MBA in IT or CS. After Completing MBA you can get a job in Management section in IT field.MBA is a professional course and you get good salary after you get HR ,Finance sector and you go for MBA IT sector. For getting the admission in the good college of MBA you can give the following entrance examination.